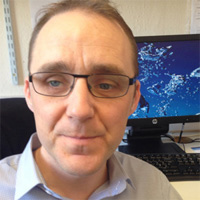 My name is Mark Skelton and I am the ambassador for Talk Directs project iCare which was founded in April 2014. The aim of the project is to help the visually impaired community improve their daily lives with the help of digital technology, i.e. smartphone or tablet devices. I am very passionate about my role as I am registered blind myself and know only to well what a difference digital technology can make. If I didn't use a smart phone or tablet myself I would struggle to read a simple message or even write a short note. 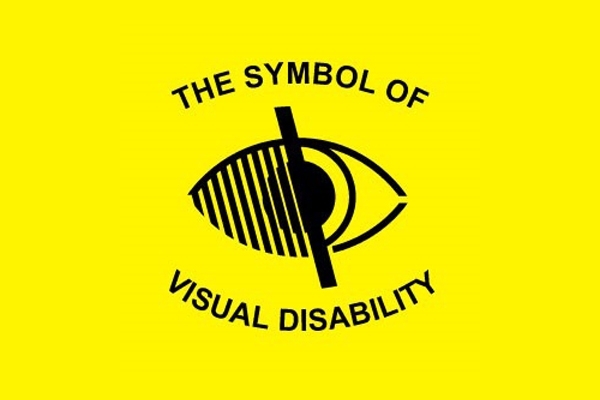 We have worked hard to make sure we can hopefully find a solution to help anyone with any level of visual impairment and have had some great success stories along the way. 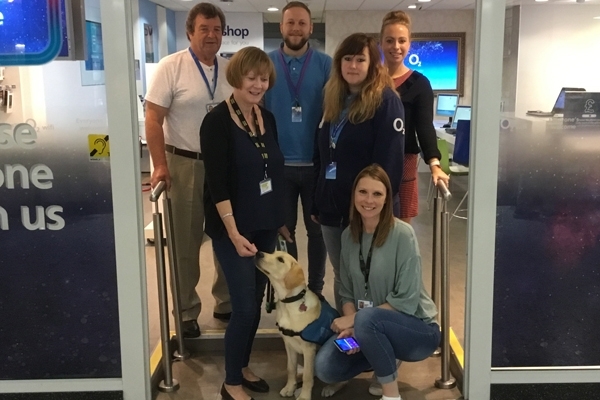 In our stores we have an O2 Guru who has the technical knowledge on how to get the best out of a device so that people suffering from low vision can still communicate with family and friends. Simple options such as voice over functions and magnification settings can make a world of difference. They will also happily show people how to use apps that can increase the benefits of a device. For example, I use an app where I can download a talking book which is narrated by the author. On a standard phone I would not be able to do any of the above so making a simple phone call would be a huge struggle. Since we started the project it has really helped people stay in contact and some of our clients have had secondary disabilities but we have always managed to find a solution for their needs. 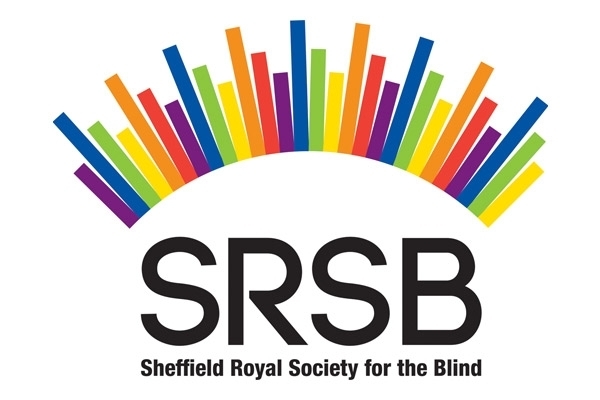 During the early period we have built up a great working relationship with Royal Society for the Blind, Yorkshire Guide Dogs and Action for the Blind. Our work with Action for the Blind saw Talk Direct be the first Yorkshire company ever win the 'see the capability not the disability award'. 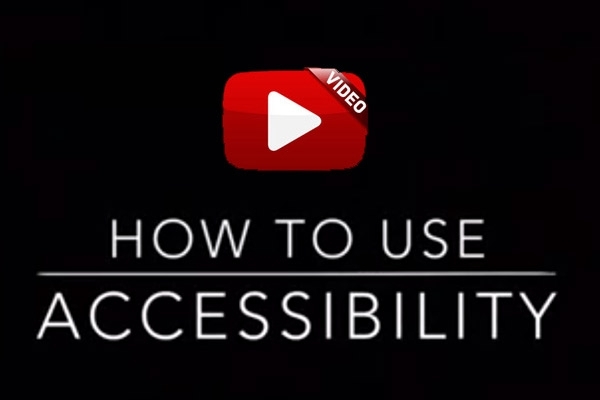 We currently visit all local visually impaired charities and support groups to show their service users just what we and technology can do to help them. These visits have proved tremendously popular and if you feel you may benefit from this service please get in touch. 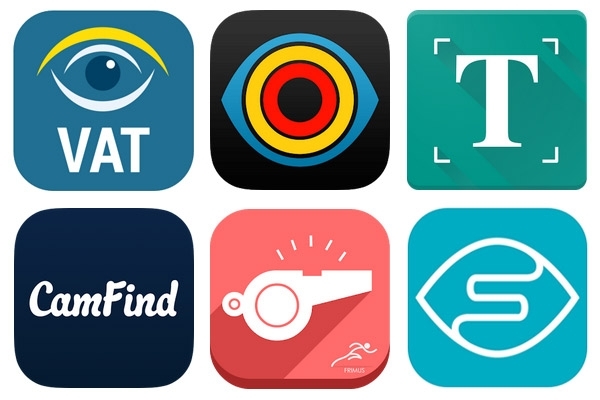 Our main aim for the future is to continue working with these great companies and to provide support in our stores so the visually impaired can embrace technology so that it can help people in day to day life. 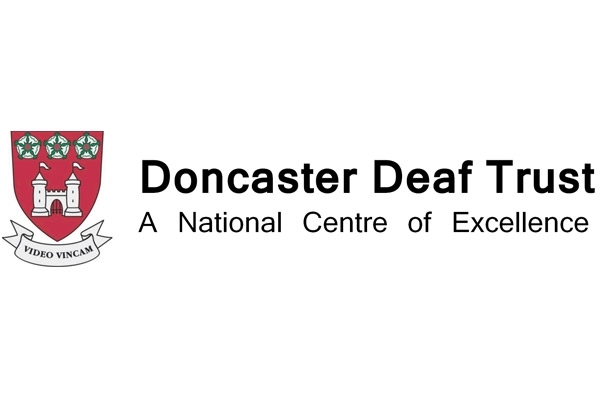 On 14th February Mark Skelton and Fran Reay spent a day at the Doncaster deaf trust speaking to students on the colleges employability course. 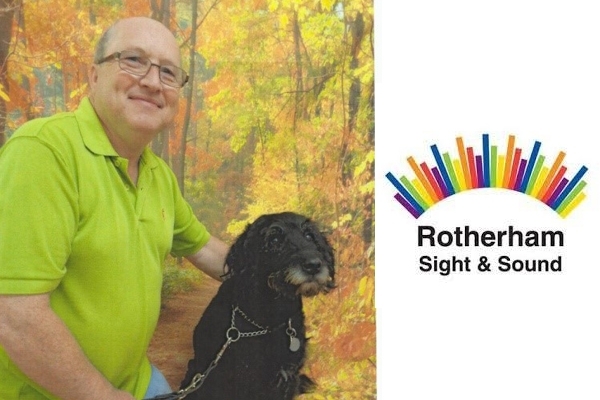 RNIB Connect Radio's Allan Russell spoke to Mark Skelton. 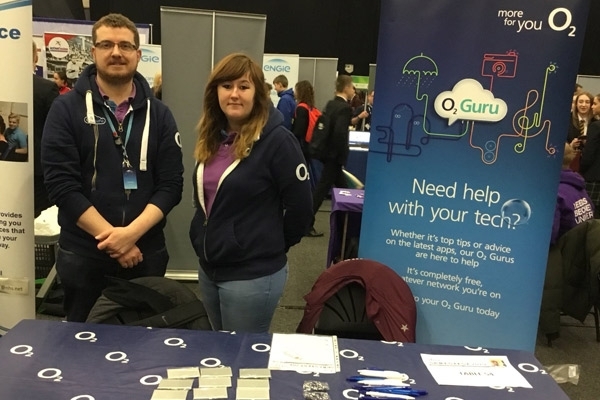 On the 7th February Talk Direct were invited to take part in a skills fair for 15 -16 year old students, to offer our help and support and guide them in the right direction to help make the right career or further study choices once they have left school. Our O2 Guru at Worksop James discuss accessibilty tips for Android phones. 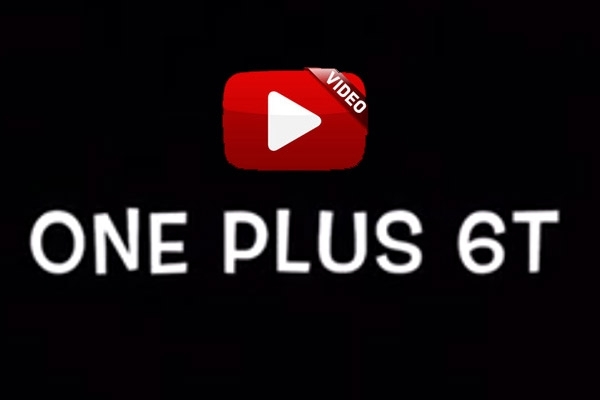 Our O2 Guru at Skipton Adam reviews the One Plus 6T Android phone. The My Guide course is a very intensive days training and really hits home how tough sight loss can be. 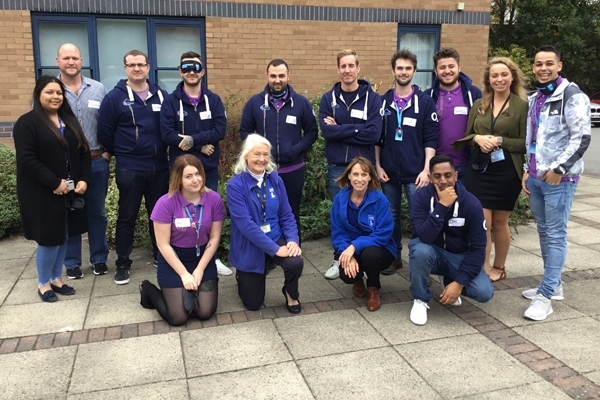 On September 26th, Talk Direct continued its work with the visually impaired community by attending Sight Village in Leeds. 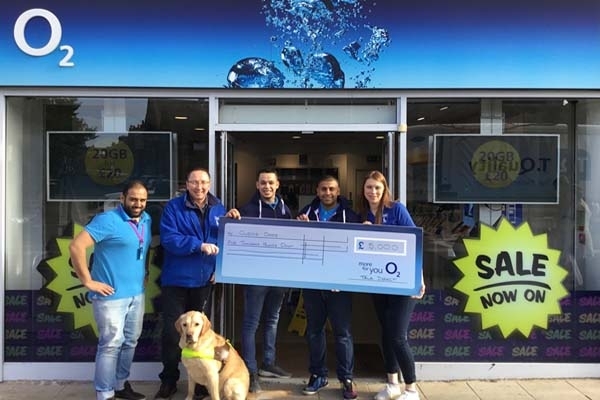 Talk Direct recently donated £5000 to the charity Guide Dogs in Leeds to help with the cost of supplying a dog to a visually impaired user. 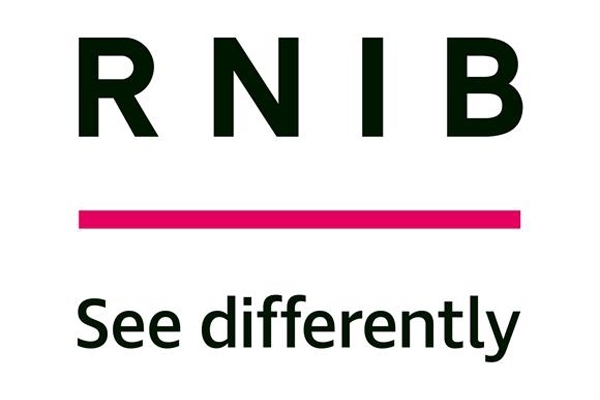 The Partially Sighted Society have been working closely with the Talk Direct team now for around 3 years. 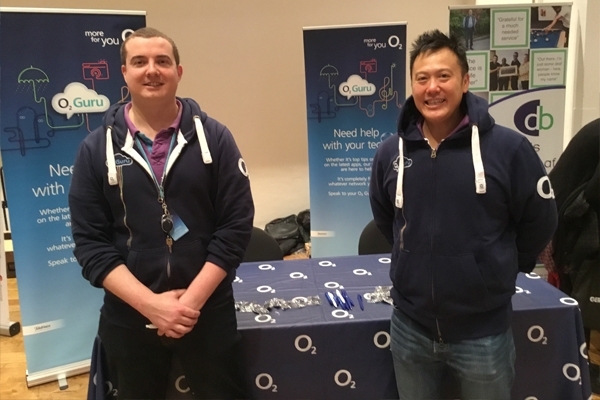 SRSB has enjoyed working with Mark and members of his O2 Guru team from Talk Direct for the last few years. Steve Waller from Rotherham Sight and Sound gave his great feedback from the recent Talk Direct O2 Guru Team visit, led by Mark Skelton - Community Projects Manager. 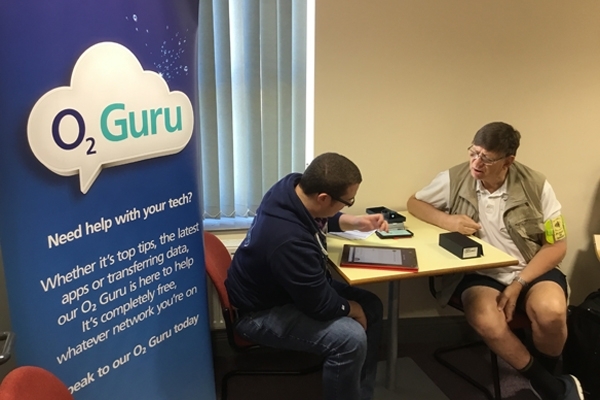 Talk Direct continued its work in the community by visiting the partially sighted society in Doncaster to speak about accessibility on all smart devices. 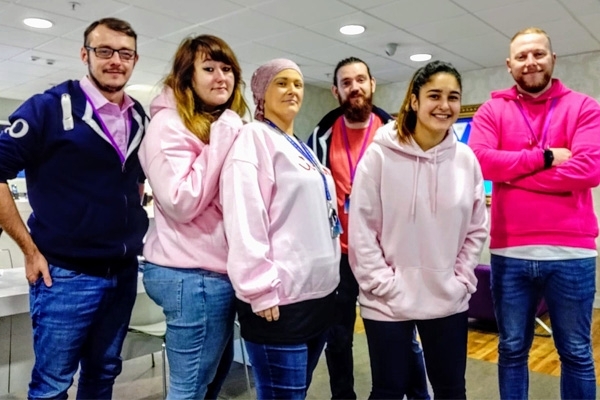 On the 20th October 2018, Sam decided to hold a Pink Event day at the O2 Store in the Merrion Centre raising £545. We are always looking for new talent to join our team. 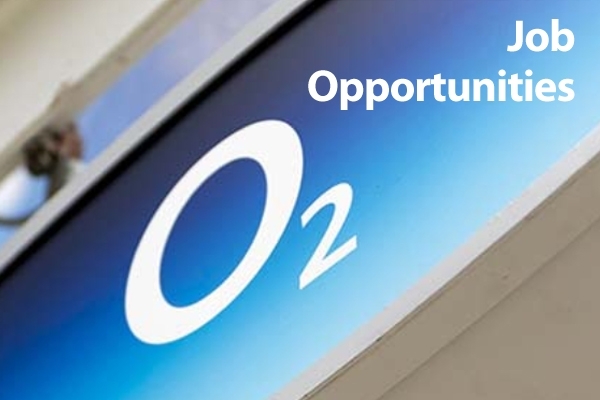 Check out the latest opportunity. 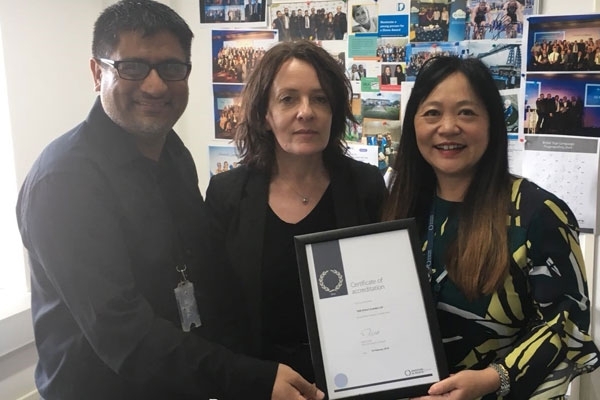 We are delighted to announce that Talk Direct has met all the requirements of the assessment and has been awarded Investors In People silver status accreditation. Project iCare has been helping the visual impaired community for many years now with great success. 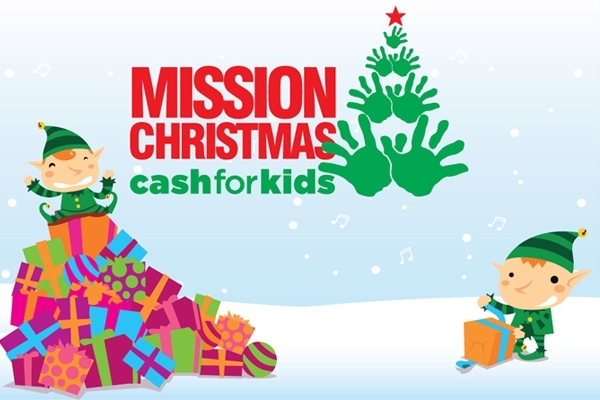 Mission Christmas is the largest annual Christmas toy appeal in the UK which is run by Cash For Kids and supported by Bauer Radio’s regional stations. 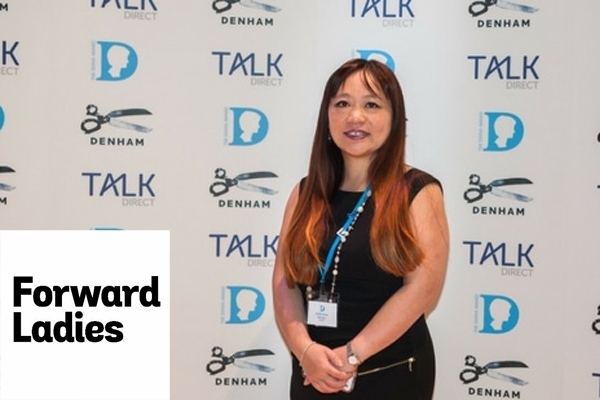 Read the latest Forward Ladies interview with Talk Direct's Managing Director, Linda Jones. 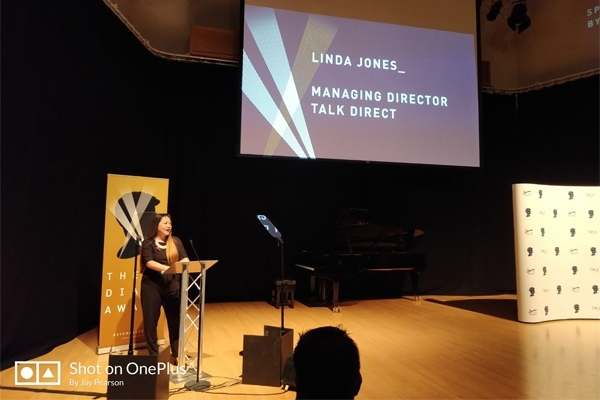 90 inspirational young people from Yorkshire and Humber, North East and North West were presented with a Diana Award as part of the INSPIRE Series. Copyright © 2019 Talk Direct (Leeds) Ltd.